Siena Wood Floors is proud to provide custom wood and laminate flooring installation to the city of Wellington, Colorado. We are a local company that always puts the customer first, founded and rooted in Fort Collins. Many of the older homes in Wellington are in dire need of new flooring as owners look to remodel their homes. Siena Wood Floors is there for you, providing quality new wood floor installation for more than 15 years to Fort Collins, Wellington, Windsor, and all of Northern Colorado. The customer is our number one priority in every floor installation job that we perform. When you call us for the first time, we will schedule an appointment to come out and measure the space where you need to install new wood floors in your home. We then encourage you to come visit our showroom to look through our large variety of styles to explore what works best specifically for your home. Our craftsmanship and customer satisfaction can’t be matched by larger companies as we always guarantee our work in each and every home wood floor installation. Come see the difference that Siena Wood Floors can make for your Wellington home. 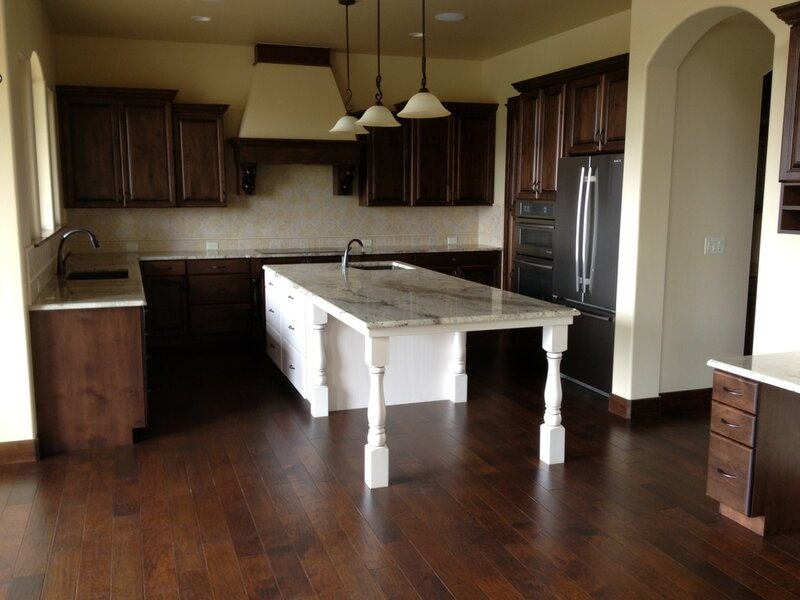 Visit our showroom or call us at 970-484-1688 with any questions that you have about your wood floor installation. We are excited to transform the floors in your home.